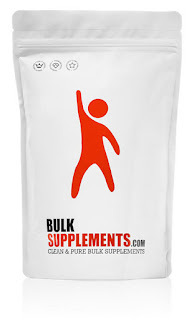 Muscle building and best athletic performance is not only possible only with your regular hard work and normal diet, but you also require supplements like Creatine, protein supplements, weight gainers, Beta-Alanine, Branched-Chain Amino Acids, and HMB. To gain muscles and strength, we do exercise but it’s not enough as you need to consume extra calories than you burn, intake more protein than you break down and an exercise schedule that is challenging to your muscles. 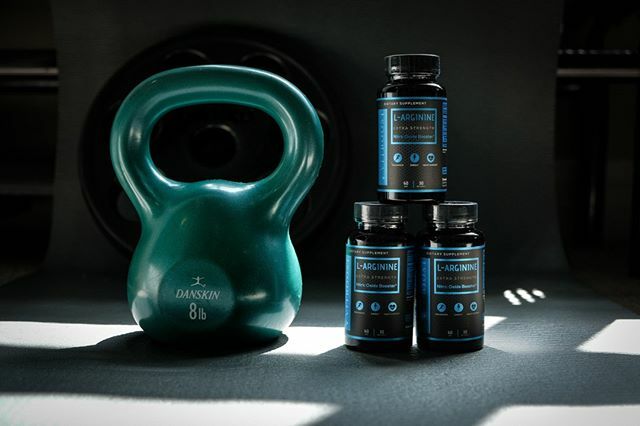 And to meet this criterion, you need supplements as the only healthy amount of muscles can allow you to do your best during exercise and daily life.